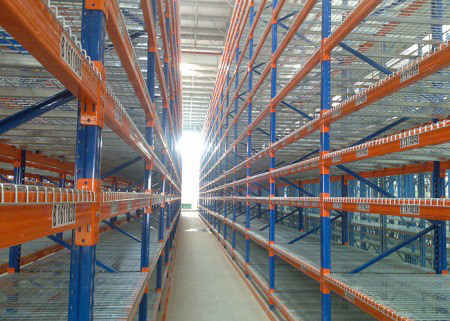 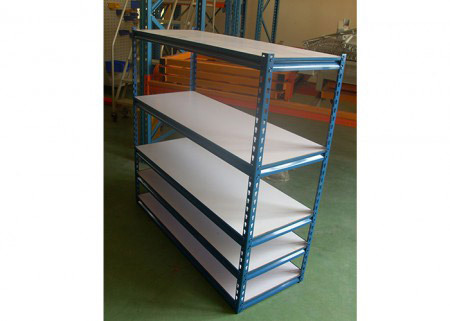 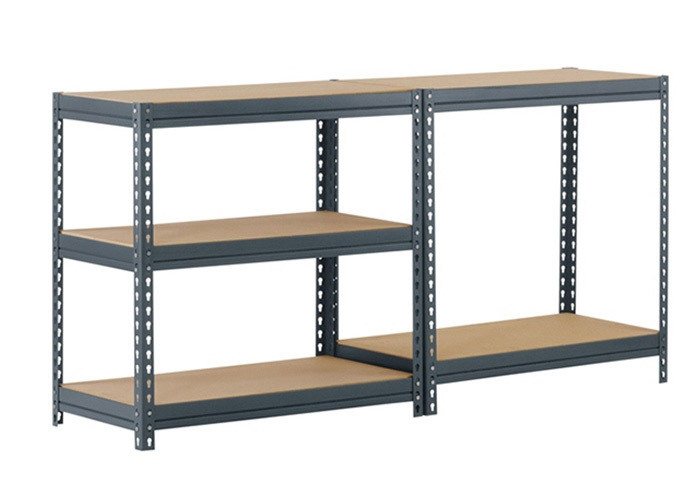 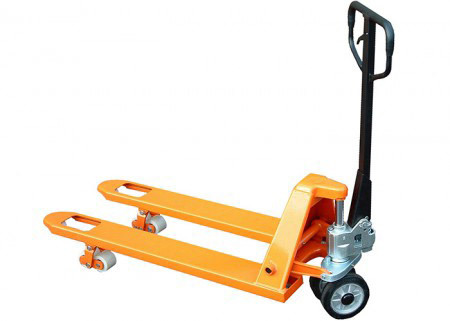 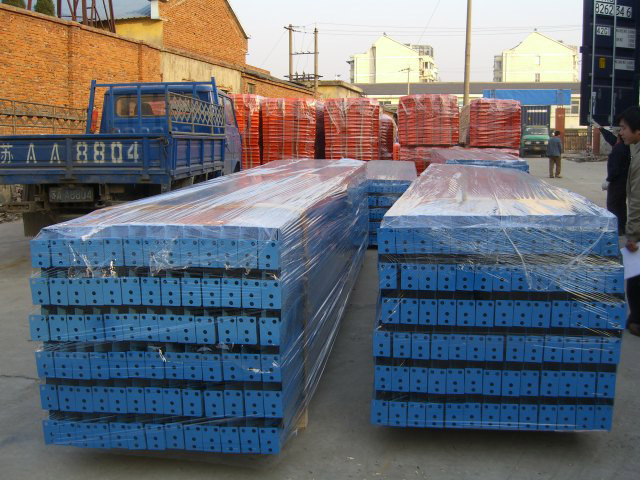 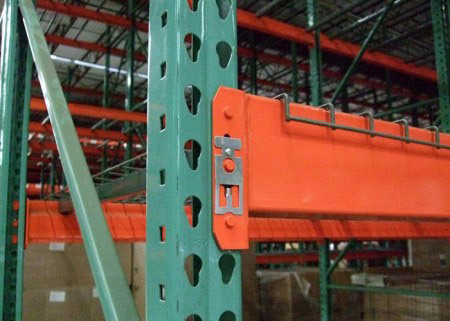 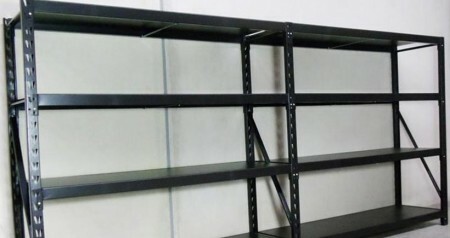 Boltless rivet shelving is very easy to install,which do not need any bolts, nuts, and clips. 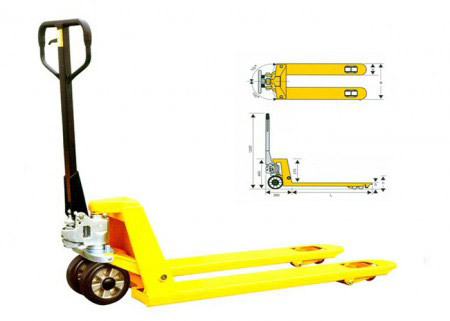 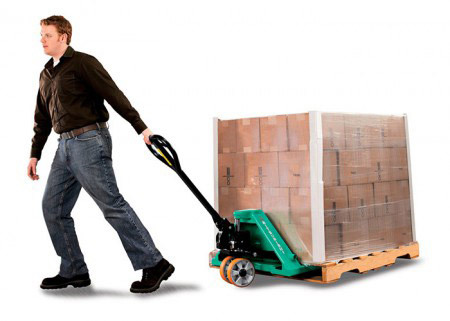 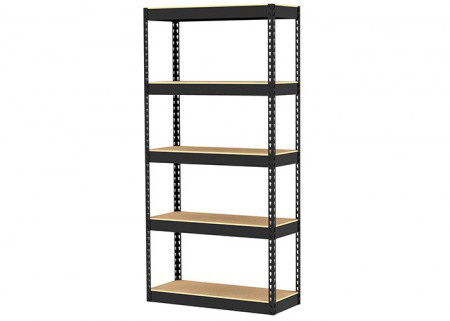 Only a rubber mallet is enough.Obviously, It saves installation time and also the cost.Boltless shelving provides a 4-side access, which makes storing and retrieving much easier. 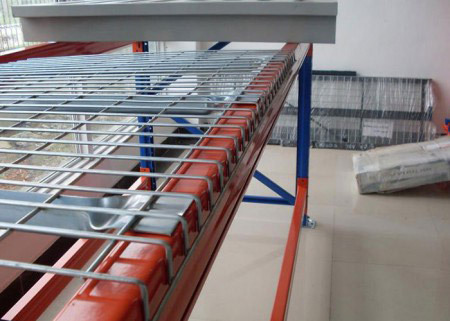 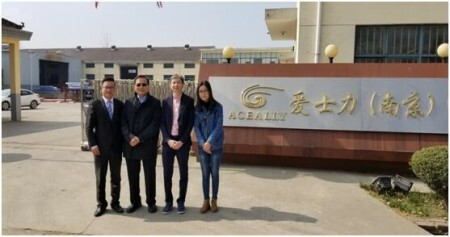 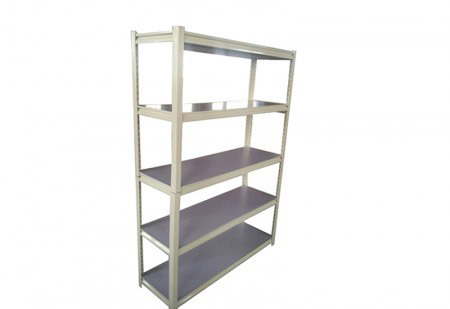 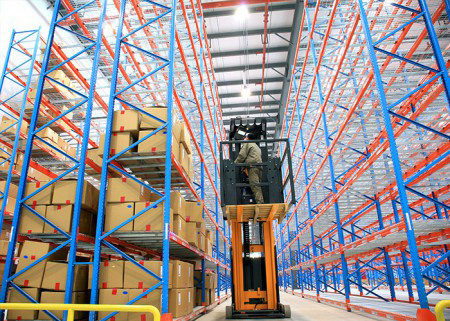 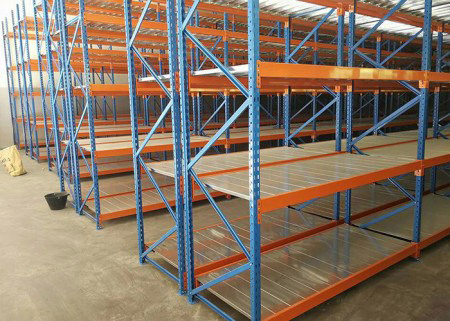 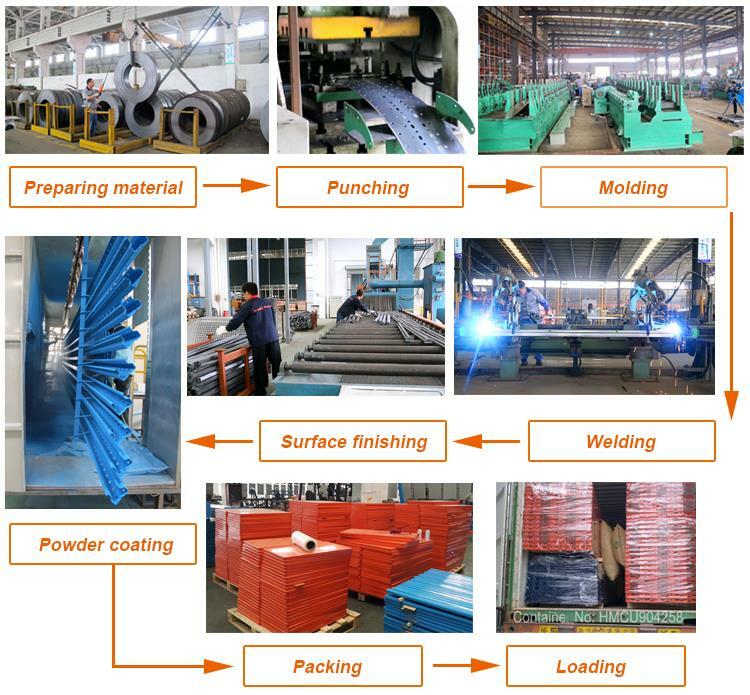 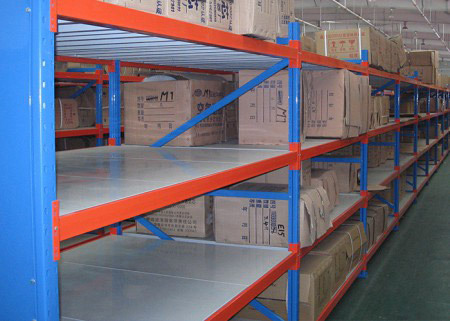 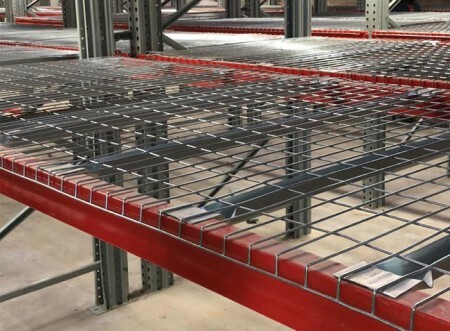 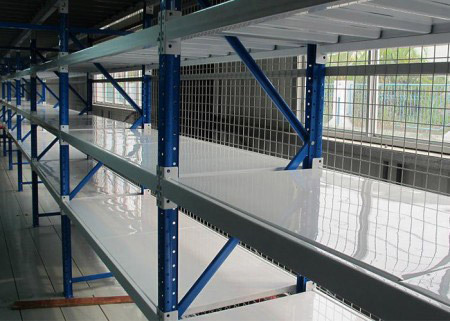 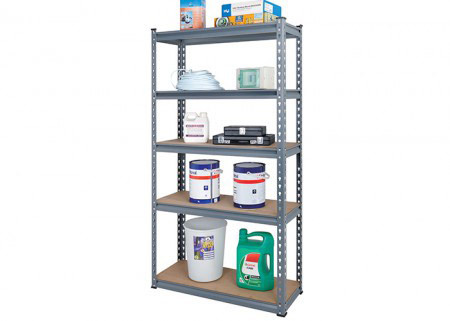 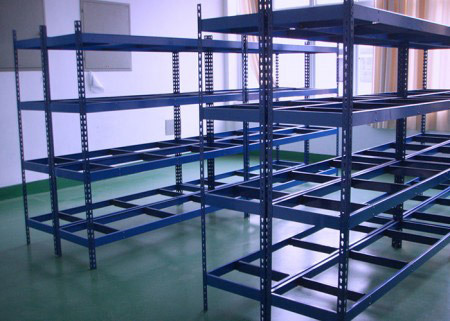 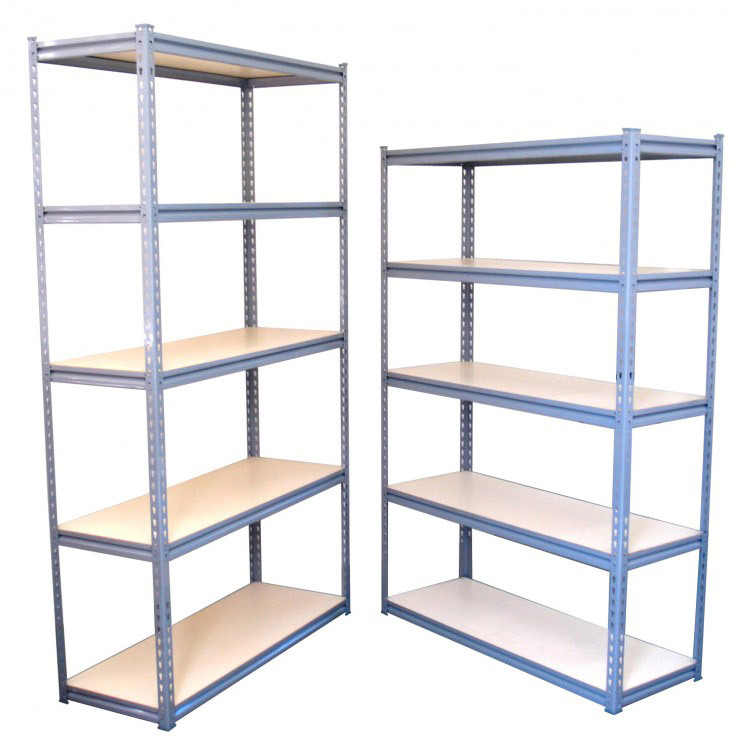 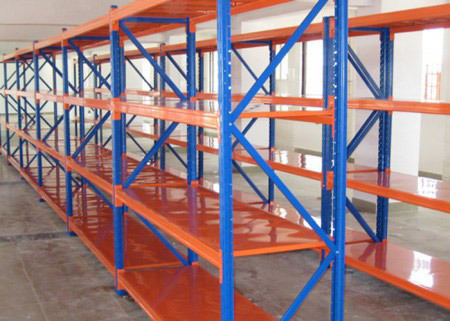 Boltless shelving is free size; you can make any size you want, that’s why it is widely used for many applications.The most important thing for many customers to choose boltless shelving is that, it is cheaper and very easy to move from one place to the other.